Finding the most effective solutions to your company's staffing challenges can often mean a substantial increase in productivity and significant financial savings. At Abacus Group, our top priority is to help clients achieve this critical goal. Our personalized candidate screening process will change the way you think about executive recruiters. Abacus Group understands the competitive pressures you face in finding the best prospects for your company. That's why we revolutionized the search process to save you time and money. As one of the leading executive recruiting firms devoted to the permanent and temporary placement of Accounting and Finance, Accounting Support, Financial Services, and Administrative Support professionals, we will make your job easier by accessing the most talented individuals in the industry and making them available to you. At Abacus Group, we believe in quality, not quantity. That means you will only meet with professionals who satisfy your company's specific criteria. Because we appreciate that your time is valuable, we screen every candidate thoroughly, including checking references. Our Temporary Staffing division performs extensive knowledge and skill testing on every candidate before placing them with clients. Unlike other firms, we meet with every candidate face-to-face – typically for an hour – to get to know the person behind the resume. After determining each person's career goals and objectives, we pinpoint those opportunities that best meet their criteria. By identifying the ideal work environment, lifestyle and position for each candidate, we ensure a successful placement. Plus, we won't waste your time. We don't pressure candidates to go on interviews they're not interested in, and likewise, we will only send you candidates who we believe are a perfect fit for your company. In addition to having extensive recruiting experience, all of the firm's partners and associates began their careers as professionals within the disciplines they now service. Therefore, we understand the intricacies of your business and have an extensive network of contacts. Our deep understanding of your business, along with our vast database, networking, and prospecting capabilities, enable us to quickly locate the right person for your open position. We view ourselves as a partner to the companies we work with. Because we seek to build long-term relationships with all of our clients, we take pride in every assignment we handle. Proof of our clients' satisfaction can be seen in the high number of referrals and repeat assignments we receive. By choosing Abacus Group, you'll work with a partner you can trust. Since 2015, Abacus Group has been named to Inavero’s annual list of Best of Staffing® Talent Award winners. Abacus Group has made it to Inavero’s list of Best of Staffing® Client Award winners for 5 consecutive years, earning the Diamond Award. 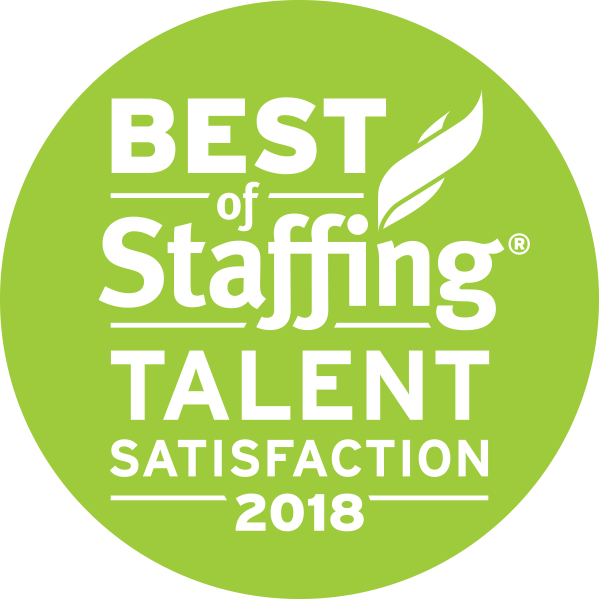 This prestigious designation is awarded to less than two percent of all North American staffing agencies for providing remarkable service quality to their candidates. 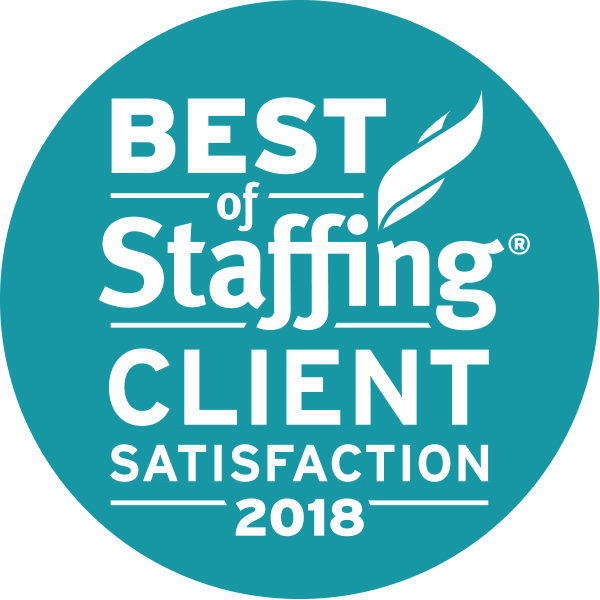 With average satisfaction ratings more than three times the industry average, the Best of Staffing® Client winners truly stand out for exceeding candidate expectations.